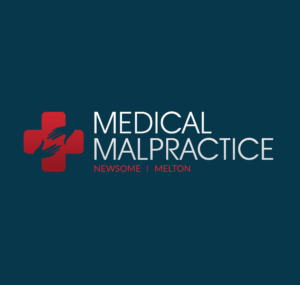 If your child suffered harm because your medical provider misdiagnosed a syphilis birth injury, a lawyer from Newsome Melton can help. A syphilis birth injury can not only cause lifelong damage to a newborn, but it can also be life-threatening. If you had syphilis while pregnant, your obstetrician or other medical provider has a responsibility to diagnose and treat it. If your baby contracts the condition during childbirth, your medical provider must act quickly to treat it. If your baby died or suffered harm because of a syphilis birth injury, you might qualify to file a medical malpractice lawsuit against your medical provider, his or her staff, or the medical facility where the misdiagnosis occurred. A syphilis misdiagnosis birth injury lawyer from Newsome Melton can help you hold the responsible party or parties accountable and collect damages. Your medical provider has a duty of care, which extends to his or her staff and to the medical facility where they work, to do everything possible during your pregnancy to promote a healthy childbirth. This includes recognizing risk factors for conditions such as syphilis and diagnosing them in time to administer treatment and minimize long-term damage. To minimize the chance of a syphilis birth injury, your medical provider should administer treatment for syphilis before childbirth. If your baby contracts syphilis during childbirth, your provider must treat it promptly to minimize lasting damage. If you developed syphilis during your pregnancy, your medical provider has a duty to diagnose it correctly and promptly. By doing so, he or she could administer treatment and, ideally, could prevent the condition from spreading to your baby. However, if your medical provider made the wrong diagnosis, or made the correct one but too late to prevent the condition from spreading to your baby, then you and your child both likely suffered severe and preventable harm. 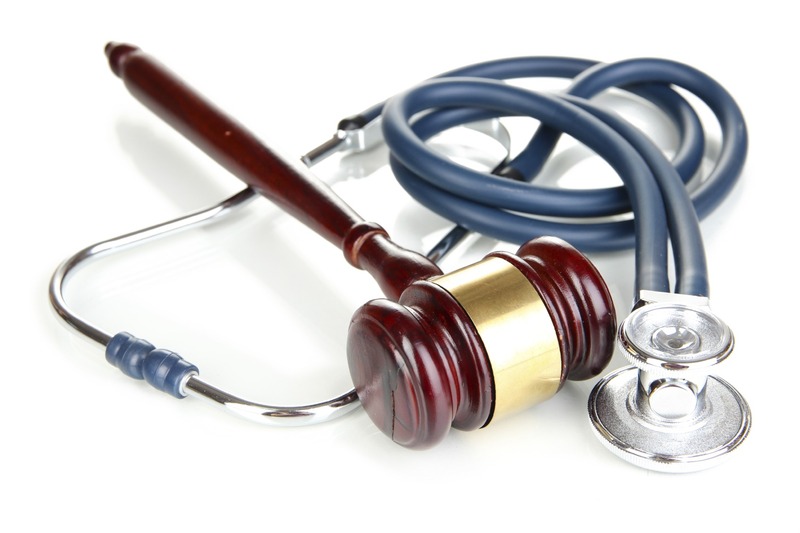 We can hold your medical provider accountable and help you collect damages. If your baby contracted syphilis during birth, your medical provider should have diagnosed it right away and treated your child with penicillin. When a baby is born with syphilis, timely treatment impacts his or her chance of survival or long-term damage. Any delay in treatment can have disastrous consequences. The attorneys at Newsome Melton can investigate your child’s syphilis birth injury, determine where your medical provider or the medical staff fell short, and gather evidence to prove our case. We can help you collect the damages you deserve. For a free case evaluation, call us at 855-633-2757 today. If your baby suffered a syphilis birth injury, the job of our attorneys here at Newsome Melton is to build a strong medical malpractice case on your behalf. We can show your medical provider’s misdiagnosis caused you and your child to suffer damages and then help you recover those damages. The provider had a duty of care to you and your child. The provider did not uphold his or her duty of care. Your child suffered harm because of the provider’s failure. We first must show the provider had a duty of care. If the responsible party was your medical provider, a member of your medical provider’s staff, or the facility where your medical provider was employed, a duty of care is automatically implied since you were an active patient at the time of the misdiagnosis. We then can show how the provider failed to uphold his or her duty. If his or her actions did not meet the standard one would expect of a reasonable person in the same situation, it constitutes a failure of duty, and we can link it to your child’s injuries to prove medical malpractice. Next, we must demonstrate how your child’s birth injury occurred as a direct result of the provider’s failure of duty—the failure, in this case, being the misdiagnosis of syphilis. We can make this connection by presenting your medical records as well as expert witness testimony. Lastly, we have to list the damages you have incurred because of your child’s injuries. These can be economic or non-economic damages. To start the process today, call 855-633-2757 to speak with a syphilis misdiagnosis birth injury lawyer at Newsome Melton. Be aware every state has a statute of limitations on medical malpractice cases. In some states, it is as short as one year from the date of injury. Do not delay. Call Newsome Melton right away. If necessary, we may be able to file a quick lawsuit to avoid the time limit running out. Call 855-633-2757 today. The Newsome Melton team of attorneys is eager to speak with you right away. We can help you recover damages for your child’s birth injury. Call 855-633-2757 for a free case evaluation.